6. Believing there is always a better man out there. 7. Sharing their marital issues with single female friends.Like seriously! 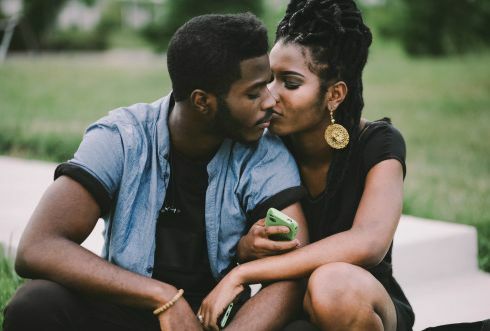 it may surprise you to know that most of your friends who are still single are not happy that you are married so take your marital problem to them at your own risk. 10. Not ready to try enough in the kitchen and the bedroom.If you are a married lady reading this, please don't joke with your kitchen and the other room. Take care of your husband well in these two places and he's all yours. Make your marriage the best by making necessary adjustment and see things get better naturally.